If you want to replace a missing or failing tooth with a state-of-the-art dental implant, your dentist will first need to make sure that you have sufficient bone in your jaw to anchor the implant. This is true no matter what type of tooth is being replaced. However, if it is an upper back tooth and there is not enough bone under the gum where the implant needs to go, the base of the implant could end up poking through an air space (located to the side of the nose) called a sinus cavity. 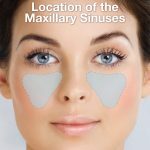 Since you can’t anchor a dental implant to air, this presents a problem — but it is one that can often be solved with a minor in-office surgical procedure called a “sinus membrane lift.” A sinus membrane lift, or sinus augmentation, involves adding bone to fill in the bottom of that air space, essentially raising the floor of the sinus cavity. Why wouldn’t there be enough bone there already? 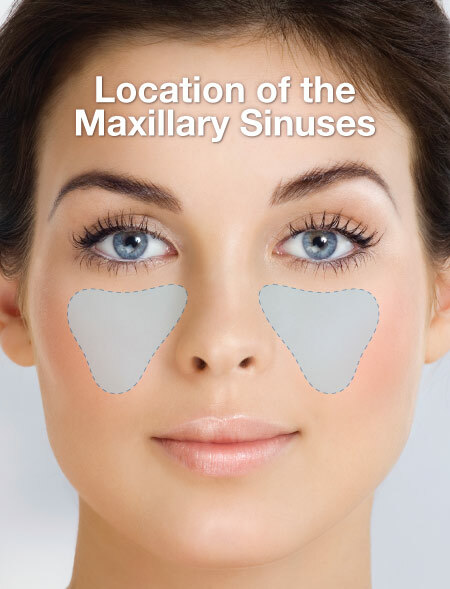 For some people, it’s simply a matter of how large their sinus cavities are, and their shape. In other cases, bone has actually been lost from the area. For example, if your tooth has been missing a long time, the bone that used to surround it may have begun to deteriorate. Bone in general needs stimulation to stay strong; in the case of the jawbone, that stimulation comes from the teeth. When teeth are lost, the bone loses stimulation and the body ceases to make new bone cells in that area. This leads to a reduction in bone volume and density. Also, if your tooth loss was due to periodontal (gum) disease, your tooth-supporting bone may have been reduced as a result of the disease. No matter what the reason is for insufficient bone, a sinus membrane lift can create more bone where it is needed.